With these available fields you can build almost everything that you need. We will extend the list of field gradually. If you have some suggestions about other necessary fields please write them on our forum. 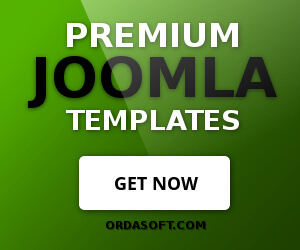 Depending on what type of layout you chose when creating the program, you will be offered to add different options for fields, layouts and modules for best joomla templates. Some fields, layouts and modules will already be added by default, some may be added by yourself. Also in this article will be told what features when setting up a particular field will need to be done so that they work correctly when creating layouts. What are the main features in the OS CCK you can see in this article Content construction kit for joomla. This will look like this field in Instances if you go into the element itself. The value you enter in this field will be shown on the site. Text Area Field defines a multi-line text input control. In order to add the Text Area field, you need to select the desired layout in in the left pane under the name of the Fields, click Add New, in the window that appears, click New, and in the new field in the Field type field, select the Text Area field type. Category field OS CCK - page builder allows to attach instance to one or several categories. In order to add the Category field, you need to select the desired layout in the left pane under the name of the Fields, click Add New, in the window that appears, click New, and in the new field in the Field type field, select the Category field type. In order to customize the Category field, you also need to add the Select list field and make the appropriate settings. First you need to fill in the Field name field. Then add the desired number of cells in the Value column and select the desired value (none or select) in the Child Select column. Also at the bottom in the Default value field from the list you need to choose what value you will appear on the screen if the Value and Child Select fields are not filled. If you want to see on the site not one but several categories, then in the settings in the Select type field you need to choose what maximum number of categories you can choose. Then go to the elements and in the field where all your categories are visible, select those categories that you want that would be visible on the site. 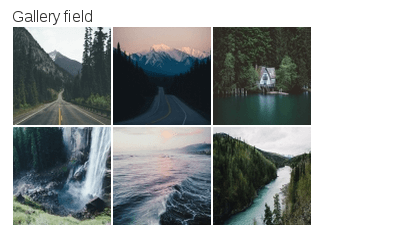 Image Field provides an image upload field for CCK - joomla field builder. 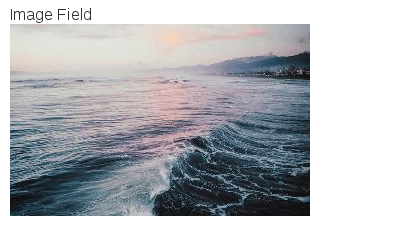 In order to add the Image Field, you need to select the desired layout in in the left pane under the name of the Fields, click Add New, in the window that appears, click New, and in the new field in the Field type field, select the Image Field type. The Gallery field in best joomla templates creates a simple and intuitive interface for managing a collection of images in OS CCK - joomla field builder.In order to add the Gallery field, you need to select the desired layout in in the left pane under the name of the Fields, click Add New, in the window that appears, click New, and in the new field in the Field type field, select the Gallery field type. Number Field allows you to set number value in CCK - joomla field builder. In order to add the Number Field, you need to select the desired layout in the left pane under the name of the Fields, click Add New, in the window that appears, click New, and in the new field in the Field type field, select the Number Field type. Select list Field represents a control that presents a menu of options in OS CCK - joomla page builder. In order to add the Select list Field, you need to select the desired layout in in the left pane under the name of the Fields, click Add New, in the window that appears, click New, and in the new field in the Field type field, select the Select list Field type. The Url Field is a text field in OS CCK - page builder for joomla that pretends the submitted value with a given protocol (e.g. http:// ). In order to add the Url Field, you need to select the desired layout in in the left pane under the name of the Fields, click Add New, in the window that appears, click New, and in the new field in the Field type field, select the Url Field type. Checkbox Field creates a list of tick-able options. In order to add the Checkbox field, you need to select the desired layout in in the left pane under the name of the Fields, click Add New, in the window that appears, click New, and in the new field in the Field type field, select the Checkbox field type. Radio Button fields in best joomla templates are used for fields that have several options, but you only want users to be able to select one of those options.In order to add the Radio button field, you need to select the desired layout in the left pane under the name of the Fields, click Add New, in the window that appears, click New, and in the new field in the Field type field, select the Radio button field type. File Field provides a universal file upload field for OS CCK - joomla builder templates. In order to add the File field, you need to select the desired layout in the left pane under the name of the Fields, click Add New, in the window that appears, click New, and in the new field in the Field type field, select the File field type. This will look like this field in Instances if you go into the element itself in page builder for joomla. The value you enter in this field will be shown on the site. The Location map Field creates Google Maps - an interactive map with the ability to place a marker in OS CCK - joomla builder templates. In order to add the Location map field, you need to select the desired layout in the left pane under the name of the Fields, click Add New, in the window that appears, click New, and in the new field in the Field type field, select the In order to add the Location map field, you need to select the desired layout in the left pane under the name of the Fields, click Add New, in the window that appears, click New, and in the new field in the Field type field, select the File field type. 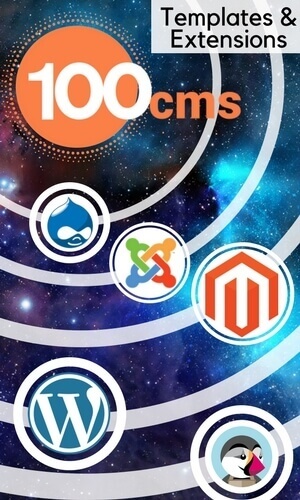 Download OS CCK for free and create Joomla based website with Content construction kit for joomla.